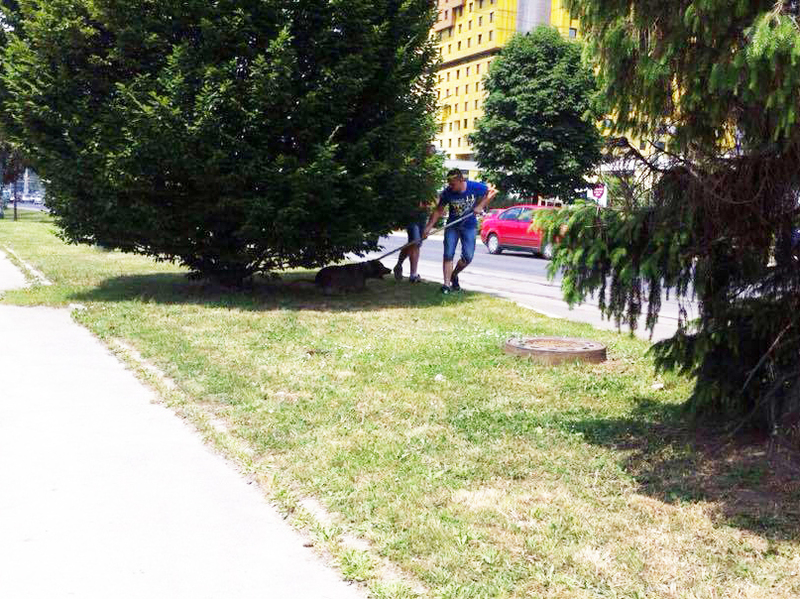 While a team of the illegal dog catching service was catching dogs in the centre of Sarajevo in preparation for Pope Francis’s arrival (see: Pope’s Visit to Sarajevo Means Death for Dogs) an incident occurred at the veterinary station of Novi Grad Reljevo. A handful of activists were trying to save stray dogs who had been caught by the dog catchers. 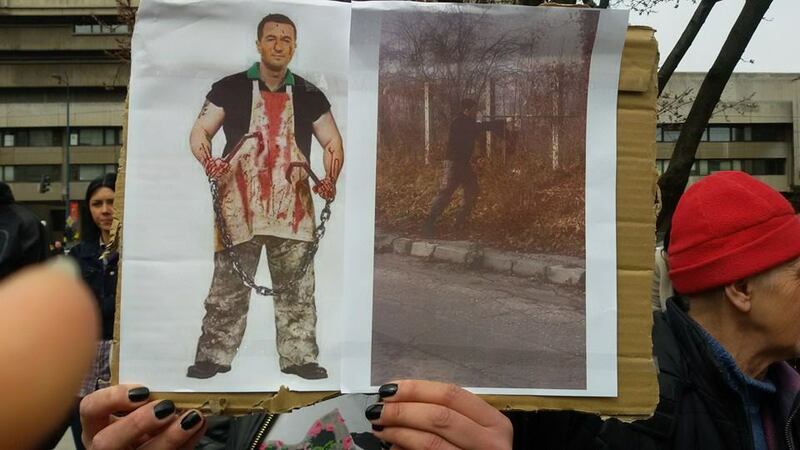 While they were trying to find out what had happened with the dogs, the activists were attacked by the dog catchers. Both sides were injured, the activists acting in self-defence. The dog catchers are attempting to turn this incident into a judicial and media spectacle, using a falsely presented incident to turn focus away from their criminal activities. There is enough evidence to prove the activists are innocent and that they were injured by the dog catchers, but they are being harassed by the police every day. In addition, political pressure is being placed on the Prosecutor’s office to send an official request to the court to make an order for the activists to be taken into custody. Thanks to Damir Alagic, one of the best Bosnian defence attorneys, activists have not been taken into custody, but the police has continued to harass activists and it is certain there will be a politically motivated court procedure against them. Damir Alagic has already filled criminal reports against the dog catchers, in addition to filing complaints regarding forged media reports and harassment of activists by both police and the media. This case has serious implications for animal welfare in Bosnia. We need to support the activists, a case against them is a case against ALL activists and animal welfare advocates in the country and indeed, against the hundreds of thousands of dogs and cats who need their help. Three Dogs Saved – But Does the Pope Care? 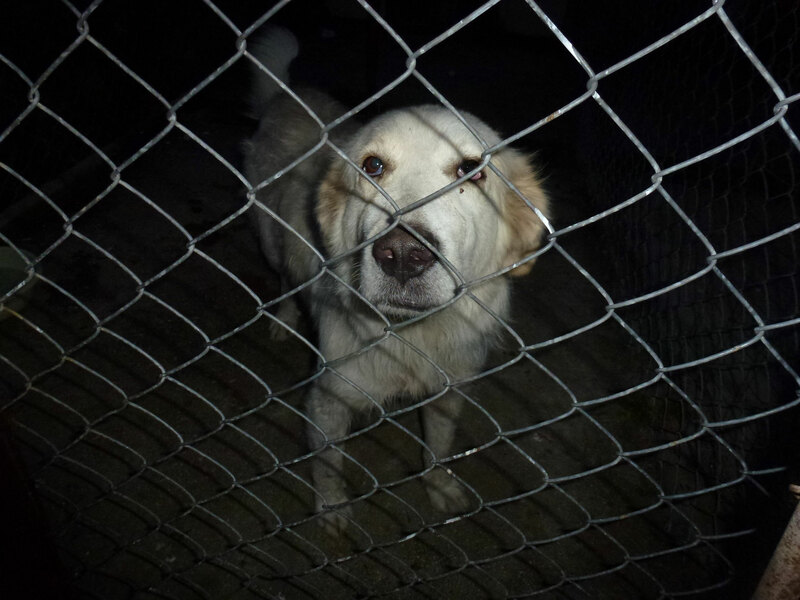 This entry was posted in Advocacy, Dalida Kozlic, Dog abuse, Urgent - dogs needing help and tagged Bosnia, Damir Alagic, Pope Francis, Sarajevo by Sandra Jensen. Bookmark the permalink.